Mana pool changed from 250 [+75 per level] to 300 [+60 per level]. 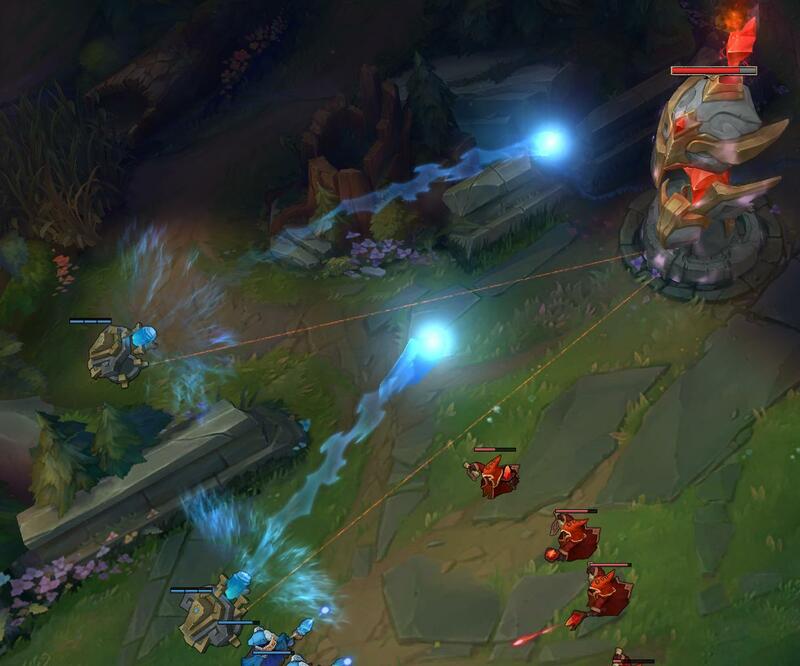 All the CDR-on-hit changes from this PBE update have been reverted. Missile speed decreased from 1200 to 1050 (live value is 780). Duration increased from 6 seconds at all ranks to 6.5. 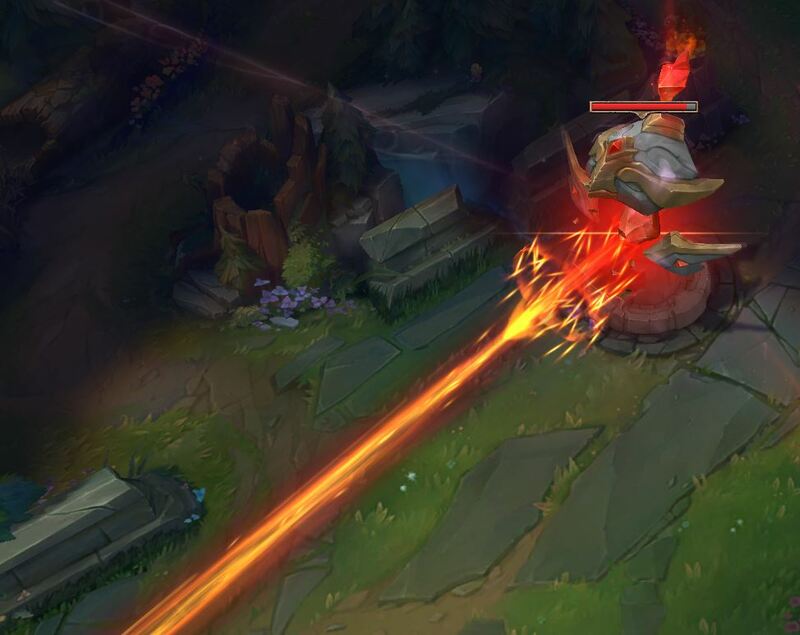 (Note) Viktor received a huge overhaul in this PBE update. 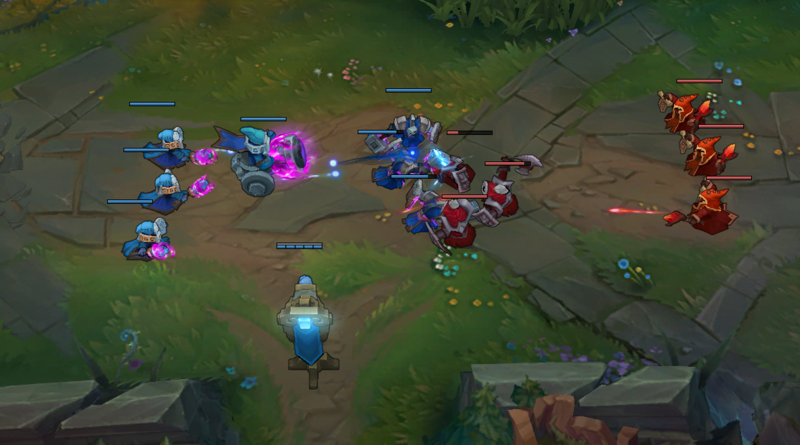 Check out Star Guardian Lux, the Samsung White skin setÂ and Asheâ€™s rework! Two sound files have been added under the name ‘Ekko’, presumably voice-lines for a new champion. Note, both files are in Turkish. As I understand, this quote means the same as the Turkish one. If it doesn’t, please let me know and I’ll edit the post. 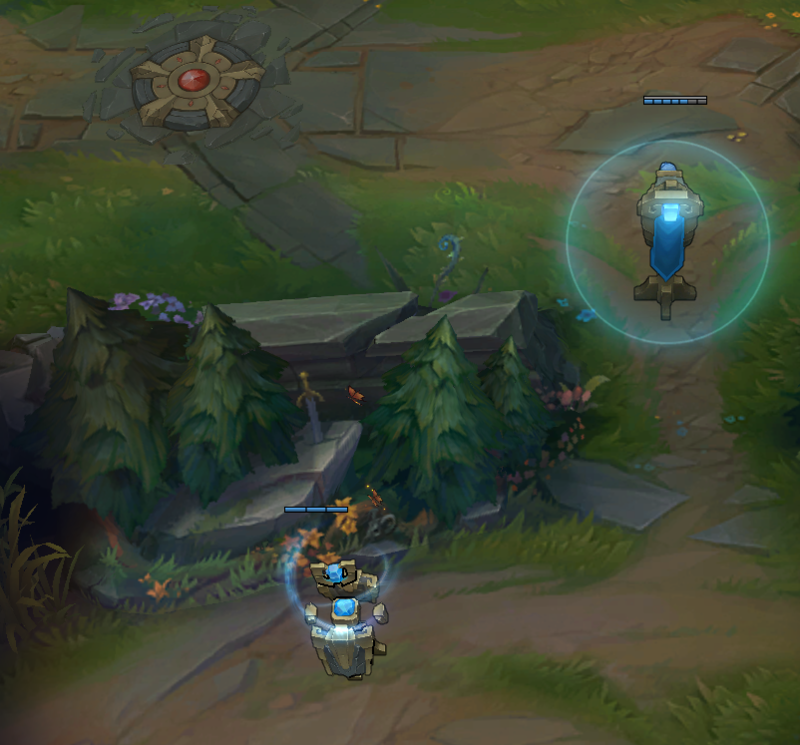 Ashe’s newÂ Volley [ W ] icon has been reversed horizontally. A new Gromp summoner icon has been added. No info on how to obtain it yet. [ Note ] This is still a nerfÂ compared to his live mana values, which areÂ 20/23/25/29/32. 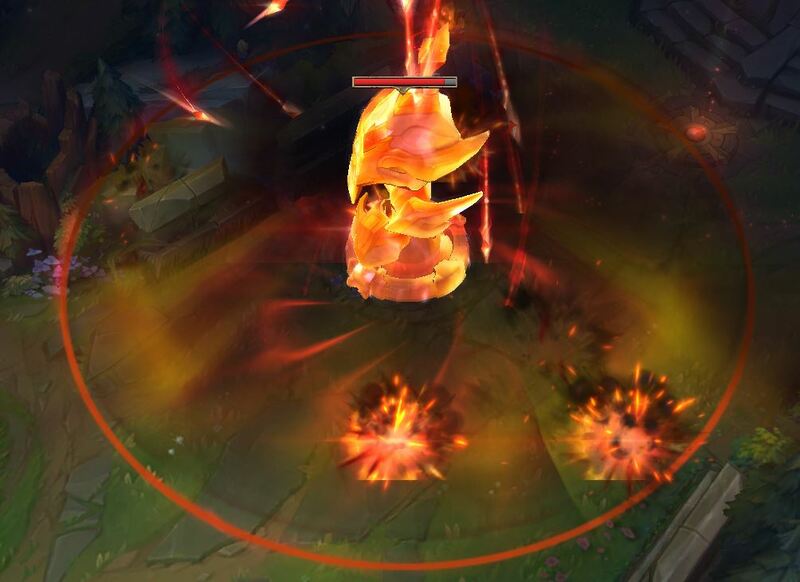 It’s a buffÂ from this PBE update. [ Note ] This is still a buff compared to his live slow %, which isÂ 25/30/35/40/45%. 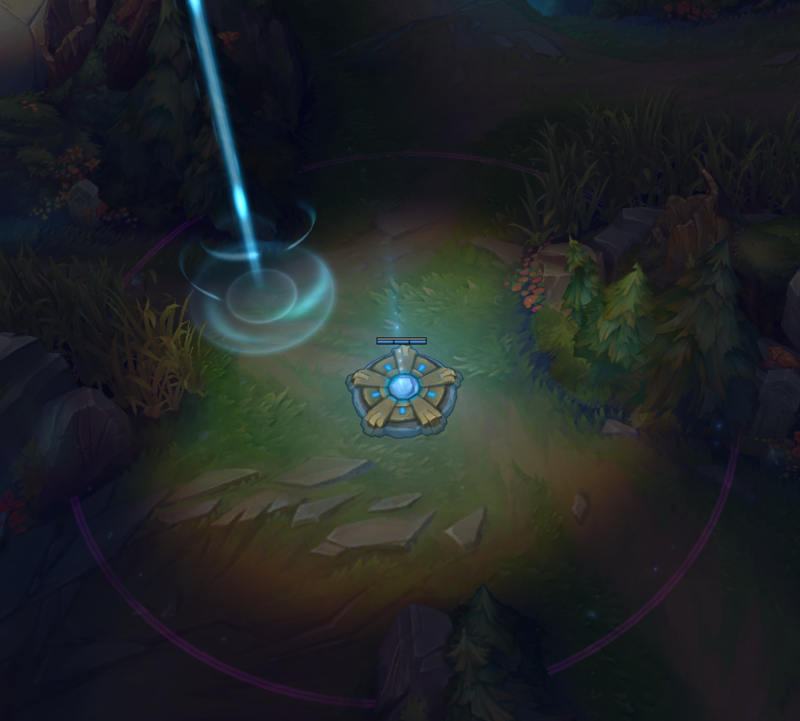 It’s a nerf from this PBE update. We’ve made some modifications to the way combat text works for this patch cycle. Champion abilities that deal damage over time or multiple hits now combine their damage into one larger ‘spinup’ counter style number. These changes are in polish / testing phase – feel free to drop comments or give feedback. Let me know if anything feels weird / obtrusive – if you can’t notice the feature at all or if you have any suggestions on further cleanup and polish we could do!